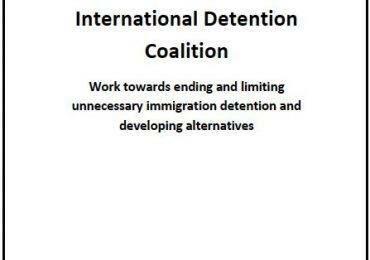 On 21 January 2019, following years of sustained and strategic advocacy by the IDC, its members and other stakeholders, the Thai government announced it had established new internal government procedures to release children and their mothers from immigration detention to community-based alternatives. This remarkable development now positions Thailand as a leader in the region on this issue. In the aftermath of the MOU signing, Puttanee Kangkun, Senior Human Rights Specialist at IDC member organisation Fortify Rights reflects on what the change means and how it happened. How important a development is the MOU for refugee and migrant children in Thailand? It’s really significant because it’s concrete and solid. There was very little protection for refugees or asylum seekers before. But the Prime Minister made a speech at the New York Summit in 2016 and publicly affirmed the need to end child detention. We saw that as a big step then, and this as an even bigger step now. What are some of the key factors and events that you believe led to the government making the decision to draft and sign the MOU? This is very significant for Thai people, and those of us who work on refugee issues here. It happened through a combination of efforts over years of advocacy work. 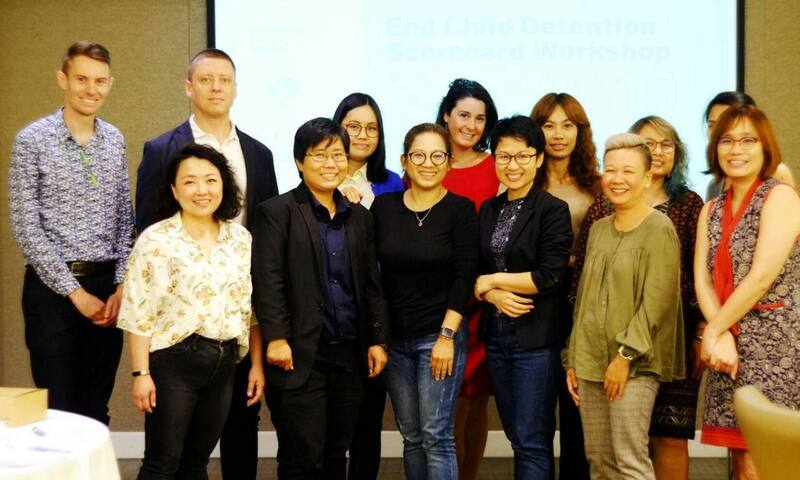 The global campaign work on child detention helped to build a global trend and global norm that influenced the Thai government. Especially in the past couple of years, there has been a change of perspective within the government on these issues, as well as a change of policies towards refugees. More awareness was developed in the government of the UN treaties, issues of detention, and the need to report on global standards and regulations. This was an international pressure, because Thailand wants to be a good member of the international community and global economy. Photo from latest civil society coalition meeting in Thailand. At the same time, within the country, there has been a movement of local civil society organisations, people and activists. They are echoing the voices of refugees and refugee communities. Sometimes they criticised the government for their policies, which put pressure on officials. The Rohingya crisis also brought more attention to the issue, and an urgent need to address these issues publicly. There became an understanding in Thai society and the government that we cannot push people under the rug anymore. It’s up to our society to do better. Do you think civil society played an important role? How? What were some of the key things that civil society did? Children are always a key concern for Thai society. People support work to help children, it’s a very sensitive issue for Thai people and culture. 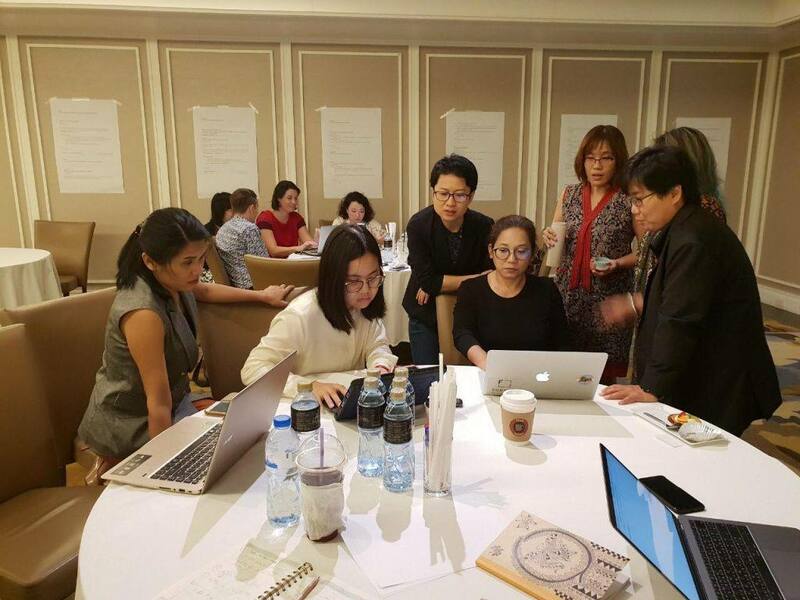 Civil society organisations in Thailand worked to develop the understanding that this issue is about protection for all children, not just Thai children. It was useful to highlight this strong underlying value, because it overrides issues of immigration status. Thai society welcomes policies that protect children, and this support is good for the government. Eventually officials said that their child protection laws should cover all children, not just Thai children. And then from mid 2017, they have been removing children from detention and placing them in foster care. The scorecard* also helped us to engage with government agencies as part of a process. 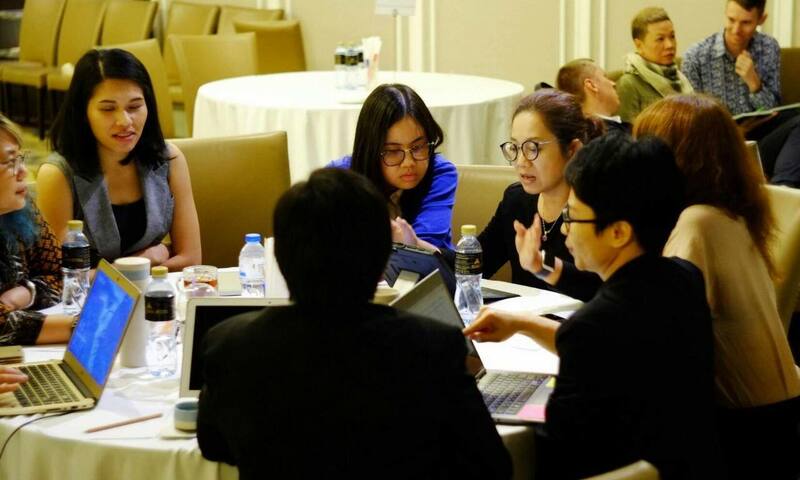 We formed a group of organisations to work on this issue together in Thailand – including Coalition for the Rights of Stateless Persons and Refugees (CRSP), Asylum Access Thailand (AAT), Asia Pacific Refugee Rights Network (APRRN), Save the Children Thailand, Fortify Rights and others. The scorecard has become an educational tool as well. It helps civil society organisations uncover the elements we need to look at more closely. We used it not to criticise, but to strategise together. Even with the value and principles of child rights, the government still needed education and capacity building to support children outside of detention and develop alternatives. There was no child care management for migrant and refugee children in urban settings before. This intersection of child rights and refugee rights is very new in Thailand. We have now engaged organisations that work on child rights issues more broadly, and influenced their inclusion of refugee children in their work. They have also taught us to include the rights of children more clearly in our overall refugee rights work. The exchange of expertise within our networks was very important for developing knowledge to address this specific issue of child immigration detention. Our coalition has been meeting almost every month to strategise on this, and we are lucky to have a very engaged and collaborative group of organisations involved. There are both Thai-based organisations involved, and external global and regional organisations. I believe you need both. External organisations can push and provide global frameworks that can influence our governments, but you need local groups to actualise and contextualise the policies, and also monitor the implementation of policies. You need local actors to make change happen, and continue long-term engagement with their own government. It’s very important for people and their own governments to be able to work together, with the support of the international community. 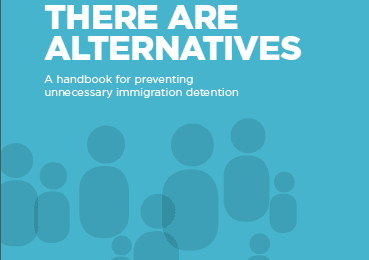 Moving forward we need more models for alternatives to detention. We are developing more community placement models now. This knowledge is new, and we need to continue to build it and sustain it. We also need to carefully monitor the implementation of this MOU, and be sure that family unity and reunification are part of it. Group photo of organisations working to advance refugee and child rights in Thailand. *The scorecard is part of the NextGen Index, a project of the International Detention Coalition. The scorecard is a comparative tool used to assess States on their progress towards ending child immigration detention. The Index uses a standard scoring framework to identify the key factors that ensure national migration management systems are sensitive to the needs of children, and avoid detention. More on the 2018 version of the NextGen Index here.